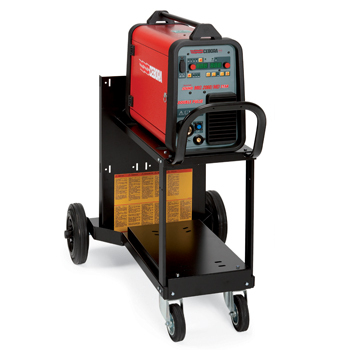 • Pre-set welding programs for easy set up. 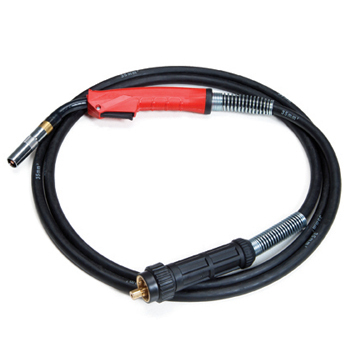 • Weld very thin aluminum with full penetration without burn through. 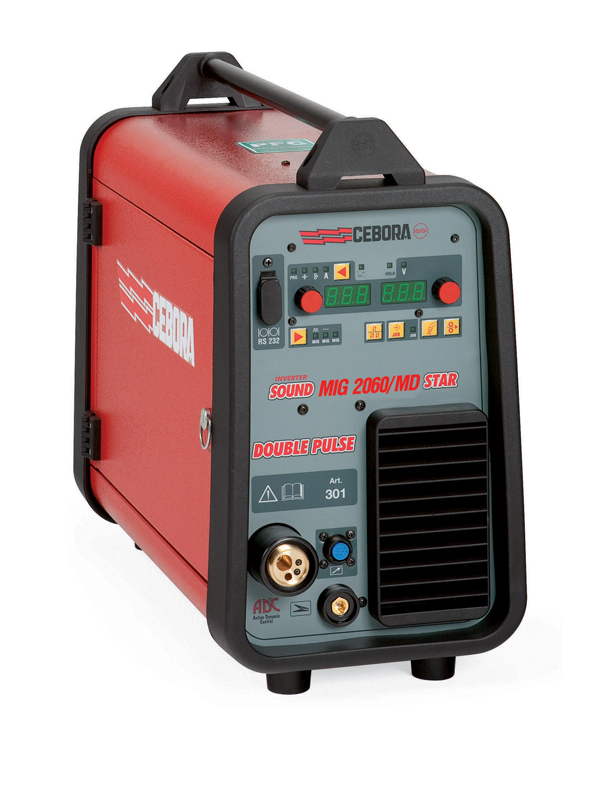 • Double pulse feature vital for aluminum welding. • Download program updates to keep your welder current to the newest programs. • Mig brazing for galvanized steel. • Output power 15-200 amps, 35% duty cycle at 200% amps, and 60% at 60 amps. • Compact and portable 47 lbs. 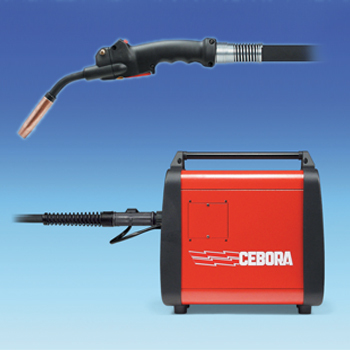 • Use with the optional Push Pull gun ART: 2003 or Heavy Duty mig gun ART: 1242.